Download Free iPhone X in Hand PSD Mockup. 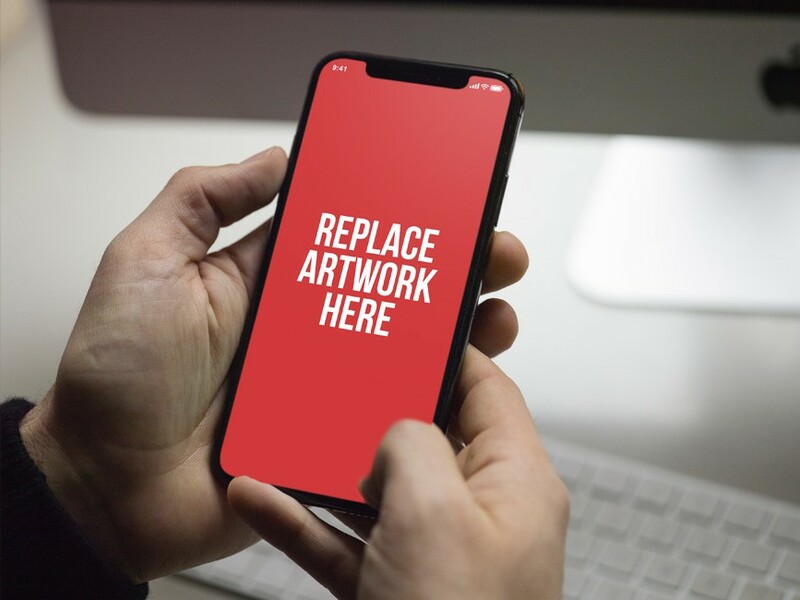 You can use iPhone X Mockup for showcase your artwork or app screens. Just replace your work using smart object in photoshop. Nice work done by PSD.Zone.